Are you too cool for Cooking Spray? No. Everyone needs the basics. It’s been a kiwi pantry staple for over 20 years and this old favourite is getting a new look! Pretty cool huh! 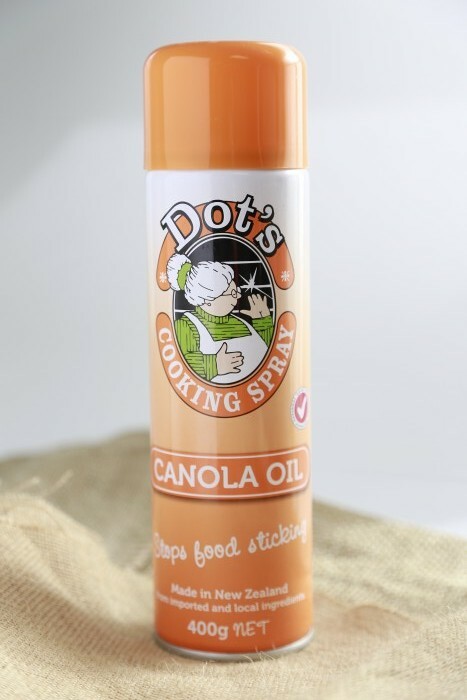 Made from canola and vegetable oil, its a much healthier option if your looking to lower your butter and oil intake. No mess. No worries. Get your hands on this top notch NZ cooking essential. Feeling like something sweet? A deliciously fruity wine maybe? 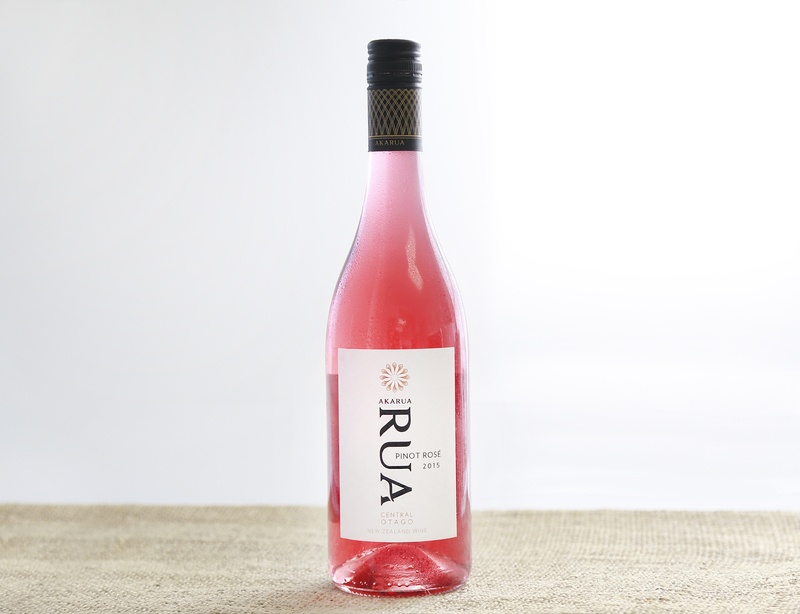 Akarua RUA Pinot Rosé is calling you! Sit back relax and enjoy the taste of strawberries and cream on your palate. Want to know more? Check out our review here. 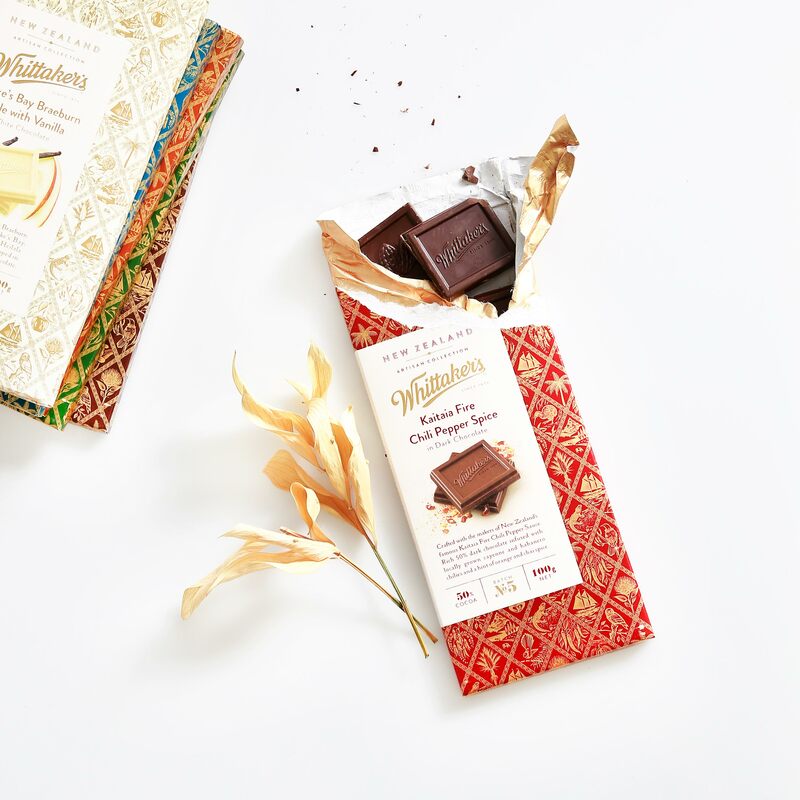 Whittaker’s have recently come out with the new Artisan Collection, six 100g blocks for those crazy chocolate lovers out there! New flavours include; Kaitaia Fire Chilli Pepper Spice, Marlborough Sea Salt and Caramel Brittle, Hawke’s Bay Braeburn Apple with Heilala Vanilla, Waikato Grown Aromatic Oolong Tea, Single Origin Samoan, and last but not – least Nelson Pear and Manuka Honey. Our personal favourite is the Kaitaia Fire Chilli Pepper Spice. Infused with cayenne and habanero chillies, with a hint of orange and chai spice. Like the taste of Tropical or Rhubarb flavoured drinks? Well you’ll love these little babies! 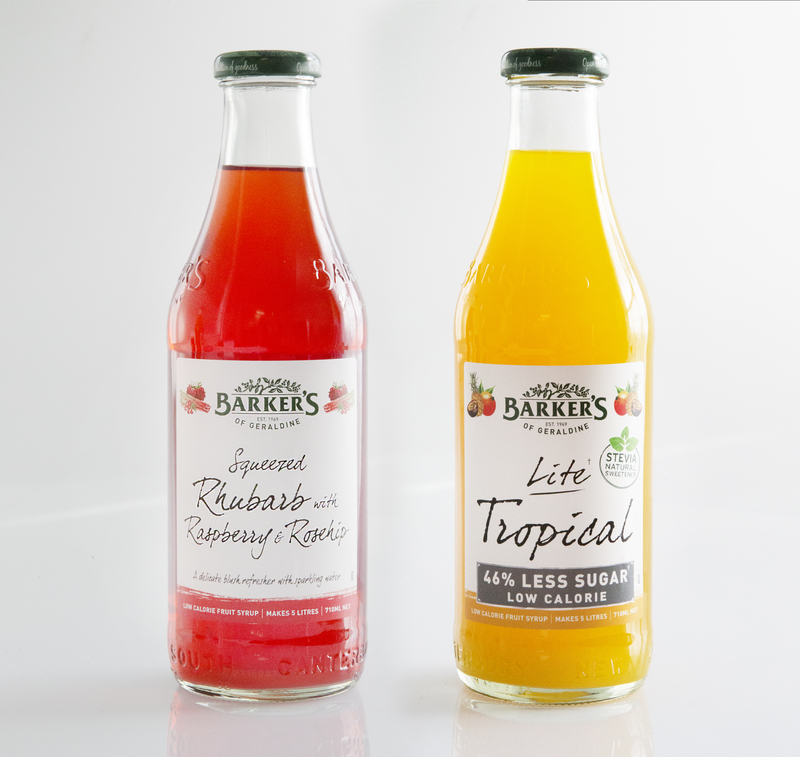 Barker’s of Geraldine has just dropped two new flavours. Squeezed Rhubrb with Raspberry & Rosehip AND Lite Tropical. Low calorie’s. Less Sugar. Can this drink be any more wonderful? Apparently so! Not only can you drink it… but you can also bake with it too. Run to the shops now!! Next article5 Ways to style your bedroom this Winter!